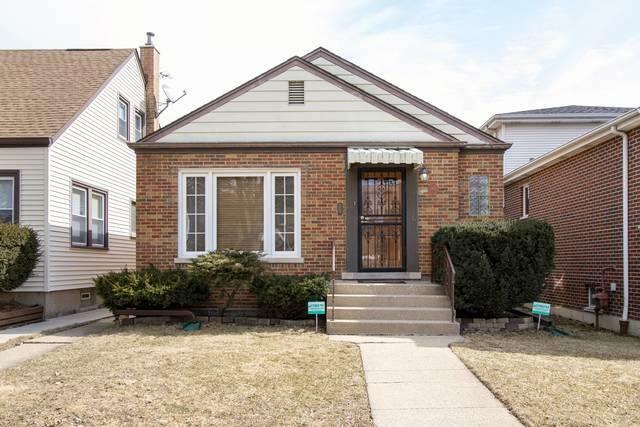 Need a move in home that is freshly painted and meticulously maintained 3 bedroom brick ranch. 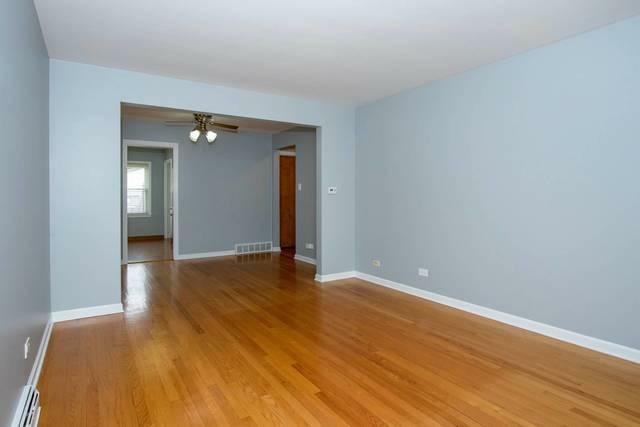 Top Northwest side location, great room sizes throughout. 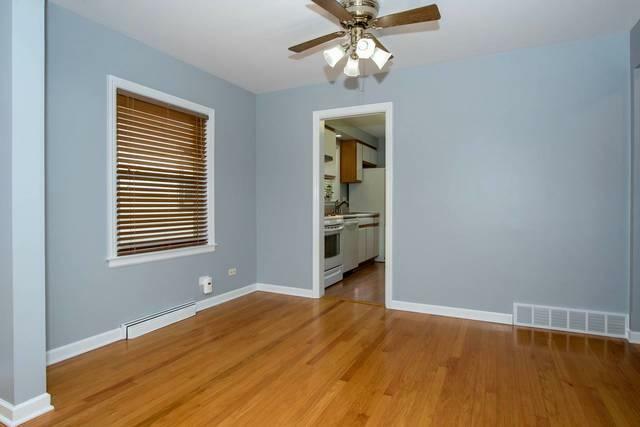 Newer finished basement with bedroom, full bath, porcelain tile floor. Newer Heat, A/C, roof and flood control system. Beautiful backyard with patio and heated 2.5 car garage with overhead utility door. 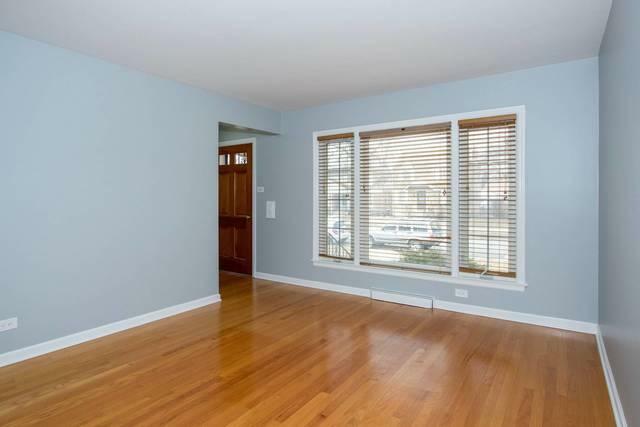 Close to great shopping, restaurants, parks, recreation, theaters. Property is an Estate Sale and in great condition. Agents to attend all appointments, including inspections.